Step aside Arnott’s. This is Nana Ling’s Butternut Cookies recipe from 1942 – and it’s marked with an X.
Nana Ling marked a small number of her recipes with an X, double X or triple X. My guess is it’s her very own rating system, a little like Michelin stars, where one star means very good, two stars equals excellent and three stars is reserved for the exceptional. I tend to agree with Nana Ling that this Butternut Cookies recipe does have star quality. These cookies are a little softer and chewier than the mass-produced version you can find at the supermarket, Arnott’s Butternut Snap Cookies. 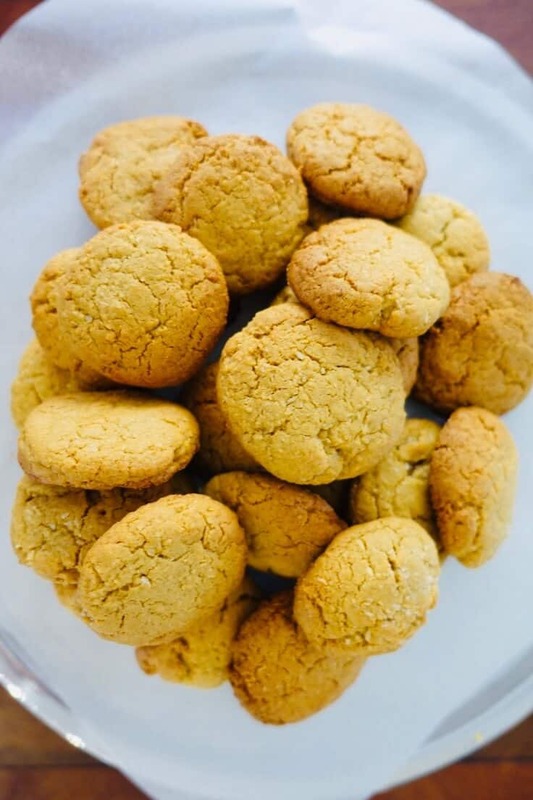 But the lovely BUTTER and cocoNUT flavours that give Butternut Snap Cookies their name are unmistakable in this homemade version and make them irresistible. You’ve been warned! This Butternut Cookies recipe delivers a wholesome cookie that will remind you of years gone by. 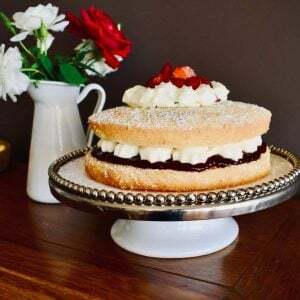 Bake up a batch and enjoy one over a cuppa and a good book. Bliss. Add beaten egg, treacle and vanilla essence and mix well. Add milk and sift in all of the dry ingredients except the coconut. Mix well. Now add the coconut and mix again. 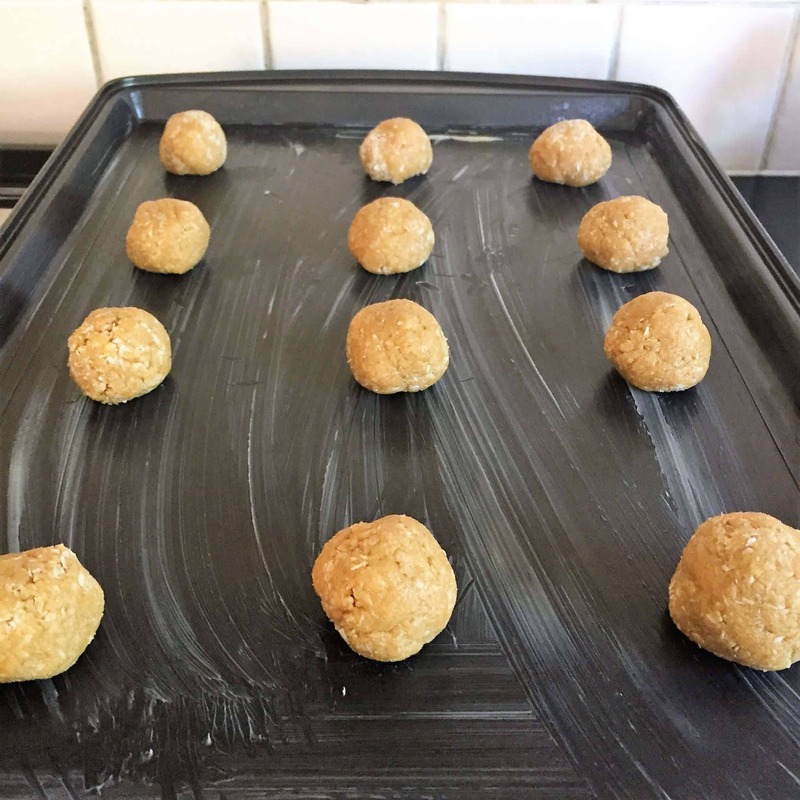 Form into small balls and place on a well greased baking tray. Flatten slightly with the top of your fingers if you prefer a flatter cookie. Bake for 10 minutes in a moderately hot oven.